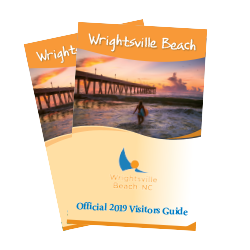 With copious amounts of sunshine in the forecast it's easy to find live music to enjoy outdoors at Wrightsville Beach. Hear music on the pier overlooking the Atlantic Ocean, bring a picnic to concerts in the park or enjoy a dock-side experience along the Intracoastal Waterway. Sundays through September; 4:00 p.m. – 8:00 p.m.
Set up right off the docks and enjoy live music in the serene setting of Bluewater Waterfront Grill&apos;s outside patio. 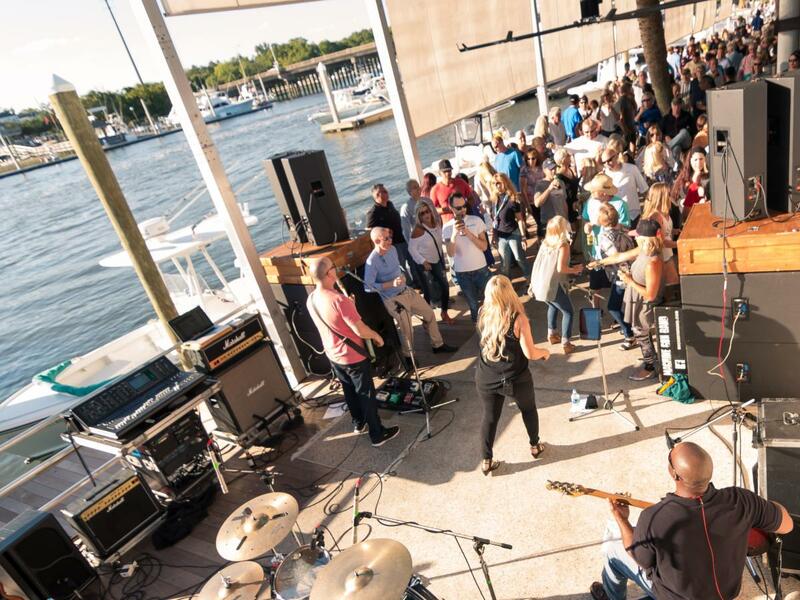 Every Sunday afternoon, the Bluewater Summer Music Series brings you live music while you enjoy drinks and dinner and the incomparable scenery along the Intracoastal Waterway. 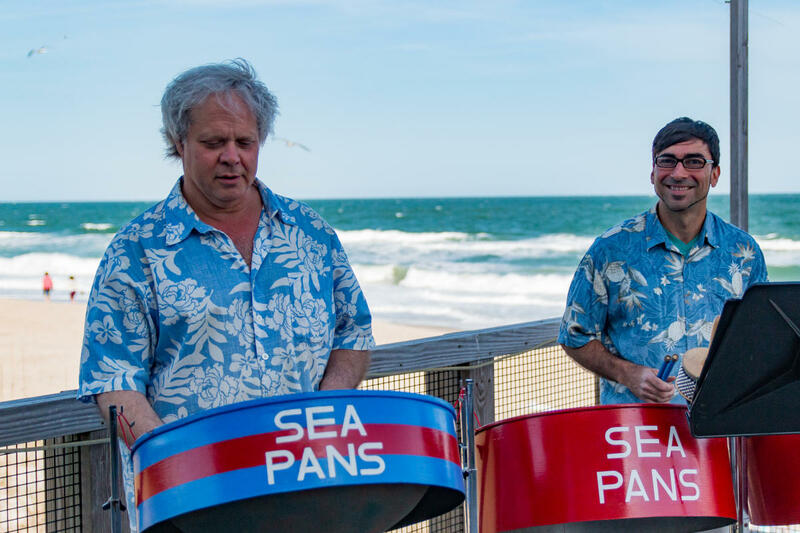 Jam out to the Oceanic Summer Music Series on the beautiful Crystal Pier overlooking the Atlantic Ocean. Live music is the perfect complement to some of the best seafood dining around. Thursdays through August 2; 6:30 p.m. – 8:00 p.m.
Bring your picnic, lawn chairs and blankets for an evening of music and fun at WECT Sounds of Summer concert series. Coolers are welcome, but no alcohol is allowed in Wrightsville Beach Park. First and third Fridays through September 20; 6:00 p.m. – 8:00 p.m. 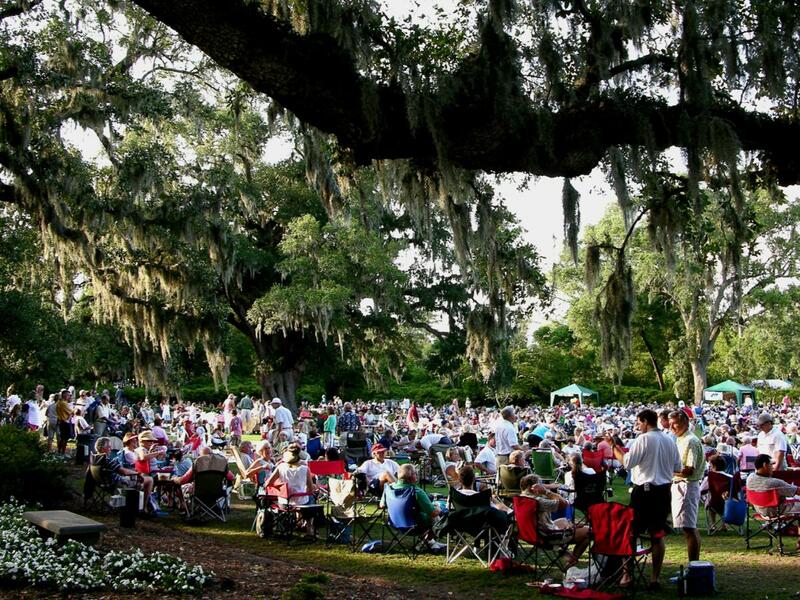 Nearby, enjoy live music beneath the live oaks of majestic Airlie Gardens during the Airlie Gardens Concert Series. The open-lawn concert series is perfect for bringing blankets, chairs, a picnic and cooler to kick back with the whole family or get up and boogie down to live music. 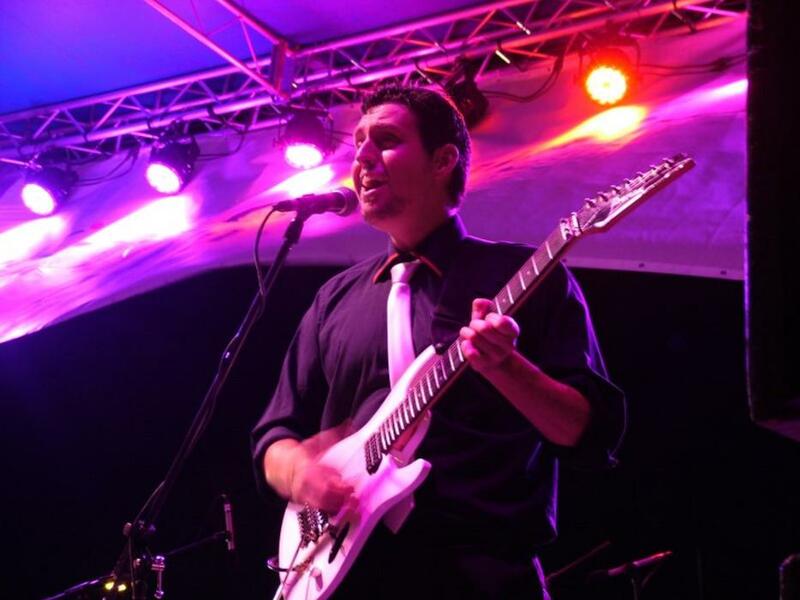 Musical acts range from an 80&apos;s cover band to big band swing, Appalachia-inspired bluegrass, rock reggae and more. Food and beverage vendors will be on-site. For a full list of bands and dates, view our concert calendar.